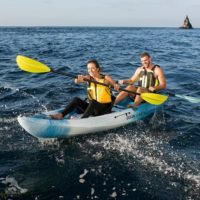 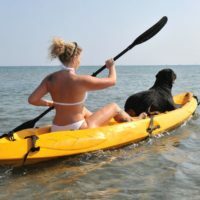 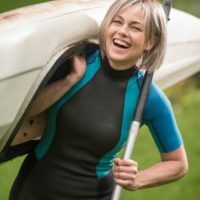 Kayaking is one of the best and popular water sports in the world. 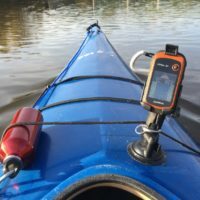 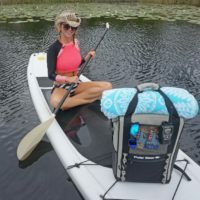 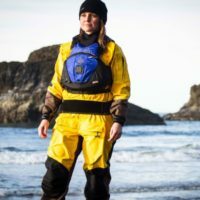 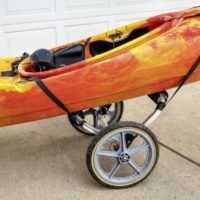 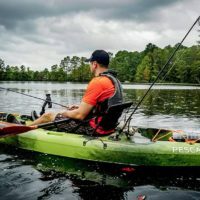 Kayaking needs a lot of accessories like racks, paddles, seatbacks, dry bags, dry cases, life jacket, and the list is pretty long. 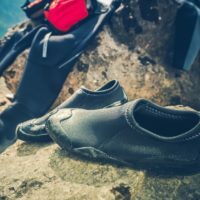 Water shoe is another most important thing which is required for kayaking.